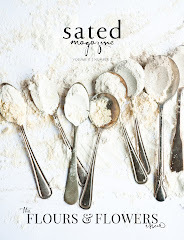 Welcome to the online home of sated magazine. We're still getting things up and running around these parts, but please stay tuned for upcoming news and announcements. 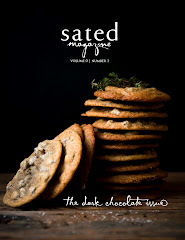 The premier issue of sated will be available in May 2012. 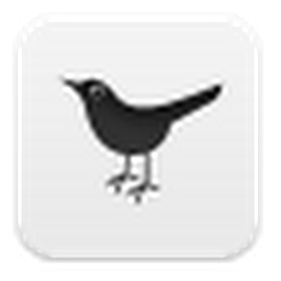 Purchase information will be available on this website very soon - prepare to get sated.